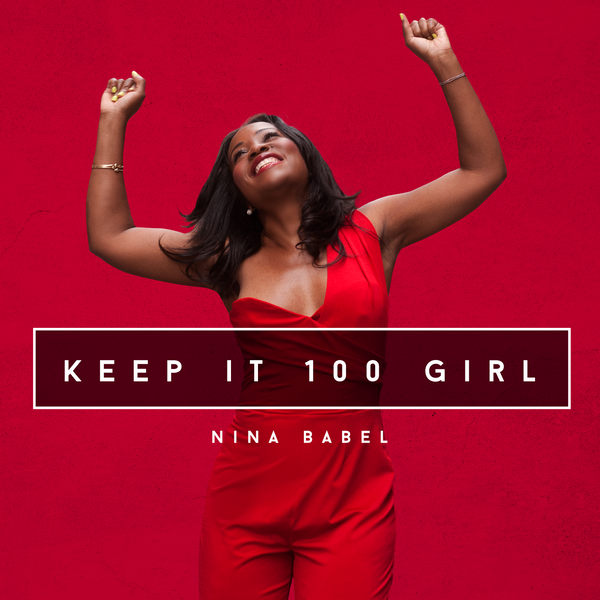 Welcome to a two-part series of Episode 19 of the Keep it 100 Girl Podcast. In this episode, I feature biological clock 101 basics. It's something we should whether we decide to have children or not. Most of us know about it, but don't take it seriously. Medical expert, Nora Bolger, who is a RN from the Reproductive Medicine Associates highlights to women in the 20s, 30s, and 40s the preparedness aspect and actionable steps to consider through their journey of womanhood. Episode two of this series will release on May 19th. What you’re gonna hear: Women share their innocence about their biological clock Fertility IQ - Women are iffy on the whole fertility process Women in their 30s and 40s reveal their lessons learned modern medicine won't tell you Nora Bolger defines infertility and what it means to every woman Ovary stories. Good, bad, and ugly. Join the Conversation My absolute fave is holding after-hours post each episode about the content. Each week, I ask one question. This week’s question: Did you have any shame or embarrassment with the biological clock? If yes, where did it come from? Why? You can leave a comment by clicking Question of the Week. Click to Tweet: Get hipper to the biological clock game. We learned not to wait and take a proactive approach with our lives. Use this link to Click to Tweet episode 19: http://ctt.ec/a1eee Resources: Society for Assisted Reproductive Technology - http://www.sart.org American Society for Reproductive Medicine - http://www.asrm.org Reproductive Medicine Associates of Connecticut - http://www.RMACT.com Share the Love If you enjoyed the podcast, please rate and it on iTunes and write a brief review. That helps me stand out from the crowd and raise the visibility of the show.